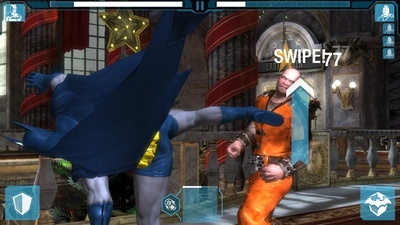 The Batman Arkham series comes to iOS, and it’s epic! 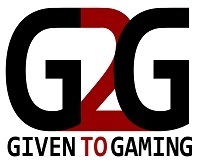 This review only looks at the mobile addition of Batman Arkham Origins, if you are looking for the console version of the game just click this link here. 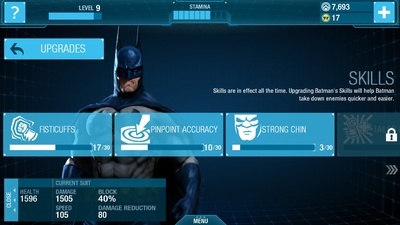 Arkham Origins is dark but shiny, has smooth battle sequences and interesting tap mechanics. There are multiple types of battles but most depend on Batman surviving on onslaught of enemies, fighting them one at a time. In the early stages, players basically have two moves, attack or block, but more open up throughout the game. In my opinion, one of the best parts of Arkham Origins is the ability to don different Bat suits, from the original Arkham suits to more classic suits to the outright obscure bat suit like the WW2 suit. 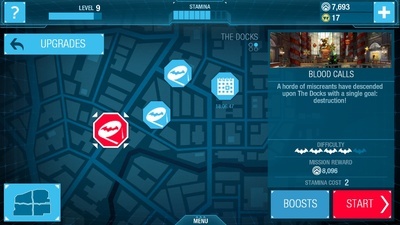 Each suit has it’s own health, damage and speed bonuses. 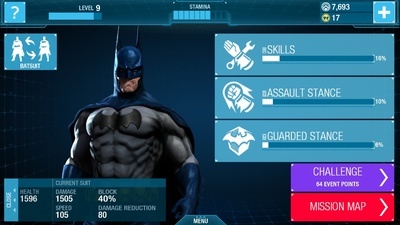 Batman can also upgrade his basic and special moves as well as learn multiple fighting stances. Batman finds the baddies by looking at what missions are available on a very basic map of Gotham. Some of the missions are repeatable, others are time sensitive, and most which affect the main plot are one-off battles. Bosses have special moves, which can be countered by some fast finger tapping or swiping. All in all, this is a great way to explore Gotham and play the Dark Knight. Batman Arkham Origins is currently available on the iPhone and iPad with an Android version to be released at a yet undisclosed date.